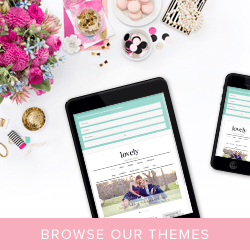 This is a question I get asked frequently (and it has changed often over the years) so I’m going to share my setup with you in this blog post today. I will show you photos of what equipment I use and how I set up my camera to film process videos for my YouTube channel. I use the JVC Everio HD (Model No: GZ-HM30AU). It has an awesome auto zoom and is extremely easy to use. It has a flip screen so I can see what I’m doing while I’m filming. Mine is several years old so there are newer models available now and you can see them by clicking HERE. Do I use a tripod to hold my camera? 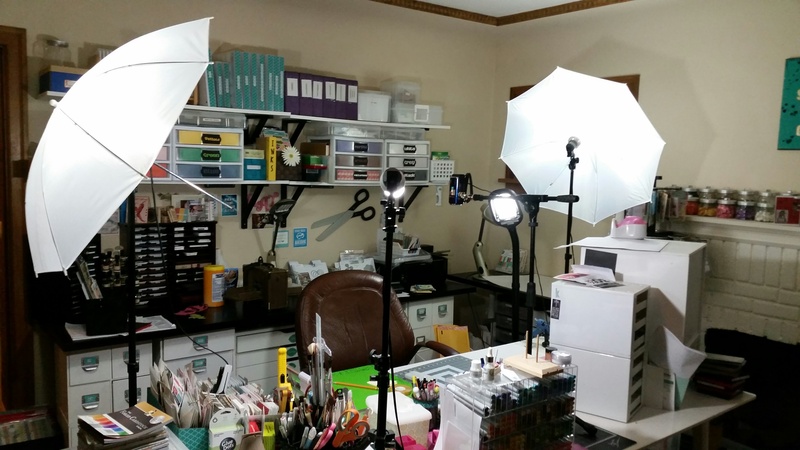 How do you light up your craft room when filming? I live near Seattle so it’s not sunny very often, thus the need for extra lighting. I purchased these Umbrella lights for use in my craft room. This is the CowboyStudio Photography/Video Portrait Umbrella Continuous Triple Lighting Kit. It comes with three lights, two umbrellas and special daylight light bulbs that ROCK. This whole kit was about $45.00 so all in all, much cheaper than other lighting solutions! While I will admit that I don’t really care for having these ugly lights in my craft room (takes away from the visual appeal), it makes the lighting feel like I’m out in the sunshine which is nearly non existent where I live, not to mention the fact that my videos are bright and light! 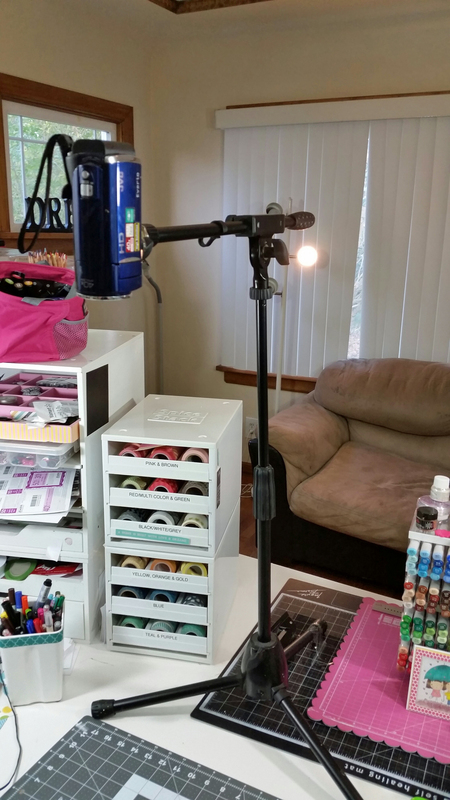 There are other ways to set up your camera but I’m on a budget and this setup works well for me and my craft space . CAD U37 USB Studio Condenser Recording Microphone – This is the microphone I use to narrate my process videos and to do voice overs. It is excellent and I pair it with this POP Filter to ensure the best sound quality. 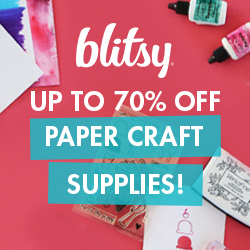 Hopefully this post has given you some ideas for your own craft space. If you have any questions about any of the products that I use, or how I have everything set up in my craft room, just leave a comment and I’ll get right back to you. Happy Filming! What software do you use for editing your videos? This is absolutely the most helpful post! Thank you so much Kat for the helpful tips and inspiration. You’re the best! I have the exact same camera, so thank you for this article! Do you connect the camera to your computer and record directly to the computer’s hard drive? Or do you record onto the memory card and then insert that into your computer to transfer the video? Wow! You have quite a set up. Thank you for the helpful post. I have a lot of people asking me about how to’s. I’ve done some videos, but could never position the camera properly. Searched once for hours. Thank you again.